With the rise of social media and the ever-improving capabilities of smartphones, tablets, and computers, your privacy can easily be breached. Of course, this is a bad thing – you wouldn’t want your secrets, pictures, and just about anything about you to be posted for the world to see. Fortunately, the Burner app can help you out in this regard, specifically with your phone numbers. We’ve given our phone numbers to somebody else before, whether to sell something on Craigslist or to meet up for coffee with a girl you met on a dating app. Fact is, we may not want them to retain our phone numbers – after all, we can’t be sure when we might sever ties with them. So, how does Burner help out? Well, it’s currently a mainstay in my iPhone, so read on to check out how it has fared. Being anonymous is difficult nowadays, even if you create a dummy account on social media and on other websites, somebody is bound to find out the man behind the mask. You wouldn’t want to just give away our phone numbers to anybody, so the developers behind Burner managed to create a solution.Basically, the app gives you fake “phone numbers” for whatever occasion, and when somebody calls, sends a text, or a multimedia message, it connects immediately to your phone. When somebody dials a Burner number you gave them, they will immediately connect to your primary phone number. Text messages meanwhile, will stay within the app, though they can easily be accessed. In a nutshell, when you give someone your Burner numbers, you can connect with them through your phone without letting them know what your real phone numbers are. Work contacts. If you strictly want to keep your personal and professional life apart from each other, then Burner is definitely for you. For dating. 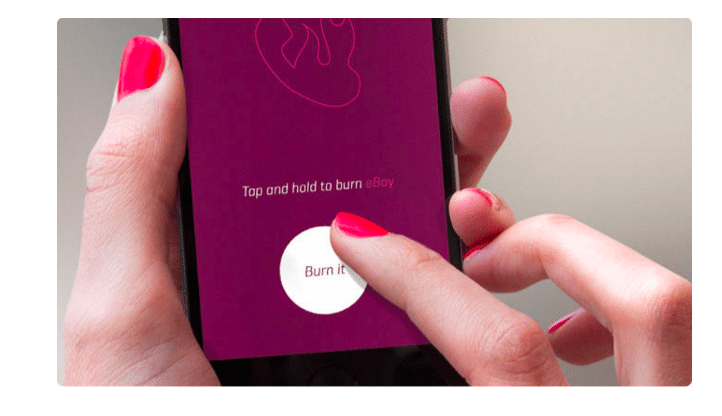 Burner works well if paired with dating apps. For example, you arranged a date with someone you met online, but as a precaution in case it does not work out, give out your Burner number. If you click, then you can give your personal one. For e-commerce. Let’s say you’re a regular at Craigslist or in other auction sites. You can list your temporary Burner number as a means of contact. To deal with salespeople (or if you’re one). If you’re a patron of a salesperson and he asks for your number, you could always give him your temporary Burner one. Apart from what has been listed, there are also tons of other ways to use it. It helps ensure that only your trusted and personal circle knows what your personal phone number is. With that said, this in turn makes it perfect for businessmen, working professionals who spend their hours flying around the country, for avid users of dating apps, and of course, online sellers. Be warned – the Burner app may be a bit complicated to some users and it can take some getting used to. 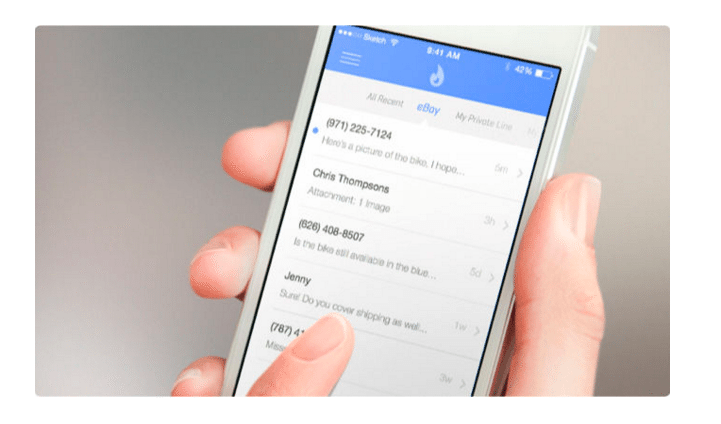 Regardless, once you get the hang of it, you’ll be seamlessly handing out phone numbers and receiving phone calls from your contacts. Signing up is pretty quick and easy. However, if you’re unwilling to dish out your phone number to anyone, you will be forced to give it to the developer if you want to use or have access to the app. You don’t have to worry though: the phone number won’t be given out by the developer (why would they?). It will then become your account number. When you download the app, you will have a seven day free trial, though you will need to pay more to access more features. That being said, you have a wide option of in-app purchases with varying price ranges. Burner dubs them as “Credits” and they can be used by subscribers to purchase packages that may range from 30-day unlimited use, or purchase a limited amount of texts and call minutes (cellphone minutes) for a set amount of time. This set up is ok, but it could be further improved in the future. There’s also a catch to this set up – when a burner or number expires, everything, from the text messages to the call histories, are erased. There’s no way you can retrieve it. However, you can seamlessly extend a burner for a set amount of time. The Burner app is only limited to the United States and Canada, but it’s not available in Puerto Rico. You also have the option of create a custom burner by encoding a name and an area code – note though that it does not have to match your current one. It also doesn’t work on non-cellular devices, like the iPod. In terms of maintaining your privacy, the Burner app is definitely ideal and effective. 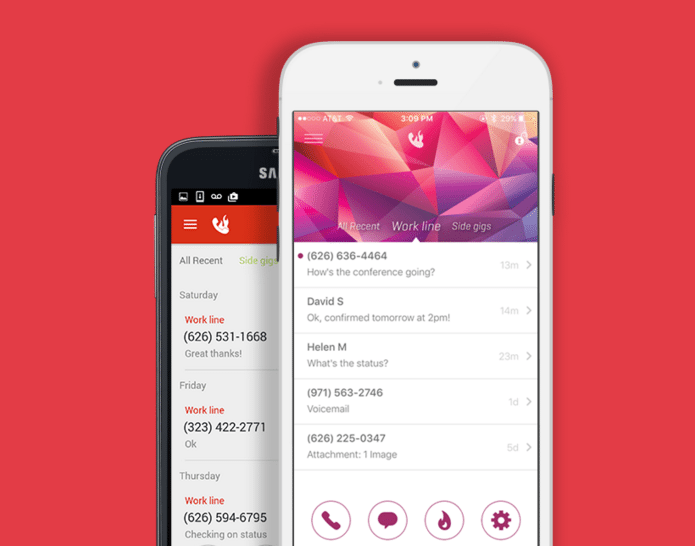 It’s an awesome privacy tool and there’s no way your contacts will know your privacy number. This is ideal in a number of situations, particularly in professional settings and in work-related ones. However, privacy comes at a price. Long term use can accumulate to staggering levels. If you want to keep using a certain burner for an extended time, it gets a bit more expensive. It’s not a priority download for people are cash-strapped, but it could be a priority to people who need to keep their digits private. Speaking of which, you can also keep the app invisible through a four digit pin which keeps it away from the prying eyes of people who might be checking your phone. Overall, Burner definitely keeps your mobile identity private. You won’t have to worry about being tracked, or have it placed on the hands of unscrupulous and suspicious persons. If you want a layer of privacy installed on your phone and keep yourself unknown, then Burner is definitely for you. You can download it directly from their website, or via its iTunes page.